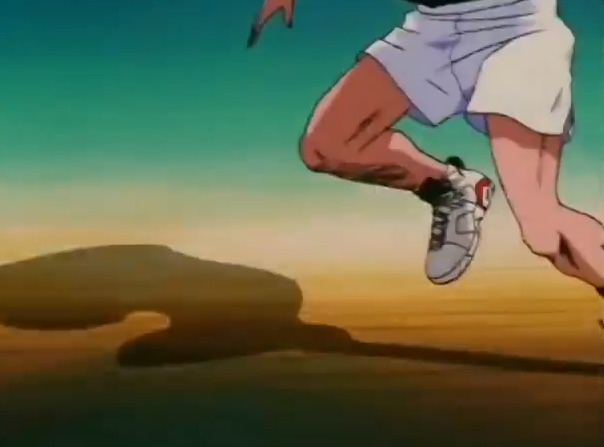 How Many Sneakers can You Spot in this Japanese Anime? 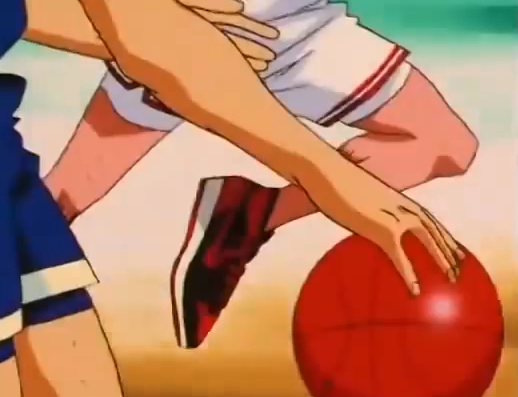 Home Air Jordan How Many Sneakers can You Spot in this Japanese Anime? 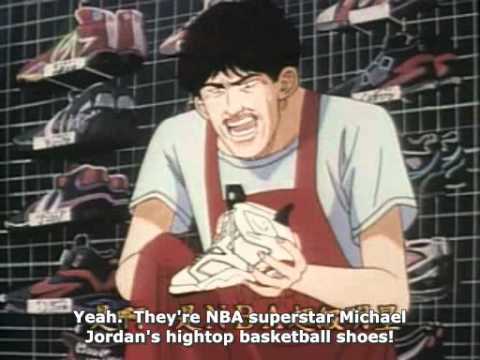 90’s Basketball influenced some of the greatest pop culture figures including this Japanese Anime dubbed “Slam Dunk”, that tells the story about the basketball team from Shōhoku High School. 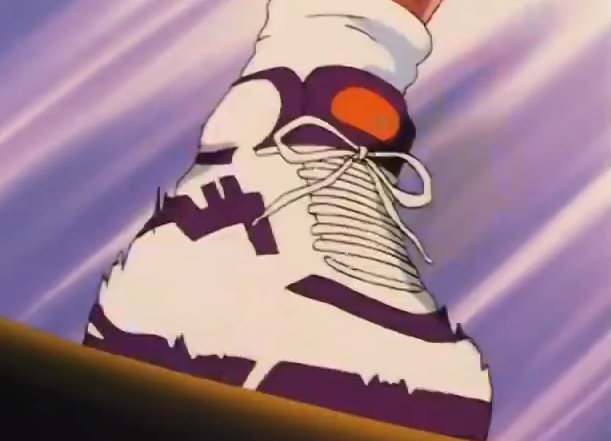 During the time the episodes aired, Michael Jordan and the Chicago Bulls had already won their 3-Peat, MJ and Team USA beat Barcelona in the Olympics and the Air Jordan line was on it’s 8th model. 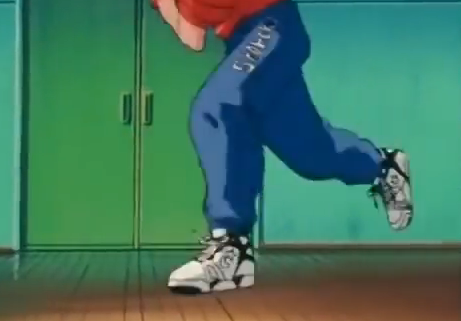 As for the Anime, you can spot several sneakers being worn by the players including a few Reebok Pumps and Onitsuka trainers. Check out the episode below and let us know how many you’ve spotted. 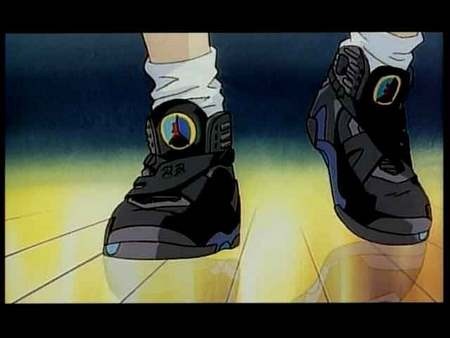 If you haven’t seen the show and you love 90’s anime, check it out. It’s pretty good. 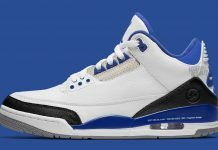 Those are not infra6’s. 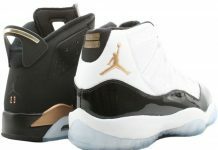 Those were OGs. 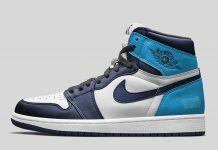 Home colorway.